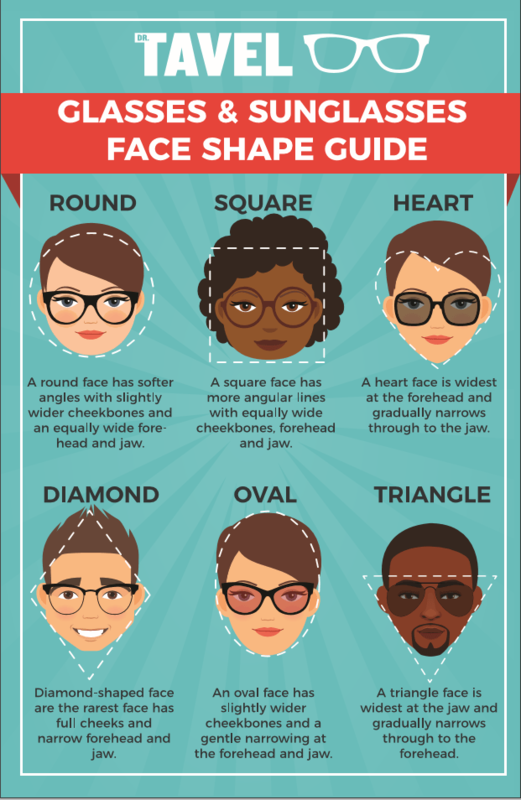 The first step to finding the perfect pair of glasses starts with the shape of your face. 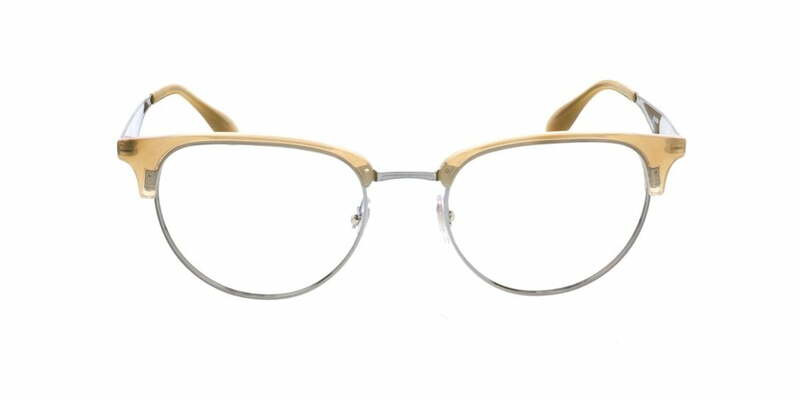 With so many brands, shapes, sizes and colors, we know finding a flattering frame can be a little overwhelming. There’s a pair of glasses that’s right for you, and Dr. Tavel is here to help. We made a nifty info-graphic that breaks down each face type and what glasses work best. Round faces have softer angles with slightly wider cheekbones with an equally wide jaw and forehead. Opt for glasses that are more angular to breakup the softness. Over-sized frames with straight lines or strong angles will flatter a rounder face frame. 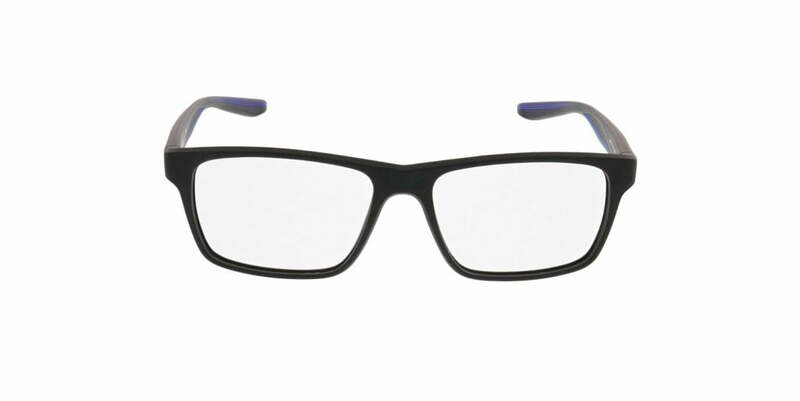 Keep an eye out for: Full-rim and semi-rimless glasses with rectangular or square frames. This face shape can pull off almost any style, from over sized to skinny, narrow frames. Not sure which pair is right for you? As a good rule of thumb, always opt for frames that are slightly wider than the widest part of your face. 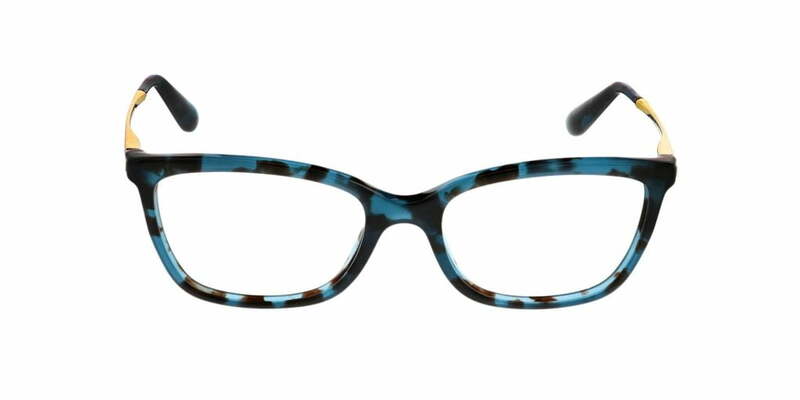 You can rock almost any frame in a flattering way, lucky you! Keep and eye out for: New styles, you’ve got the face to experiment. Be bold! Square shaped faces are widest along the jaw and forehead. To draw focus to your best features, narrow, rounded frames will elongate the face. Avoid anything square or angular. Keep an eye out for: Rimless and semi-rimless frames, but any frames with rounder shapes are a good start! A heart shaped face is widest at the forehead with a narrow chin. Let’s not forget about those defined cheekbones, too! 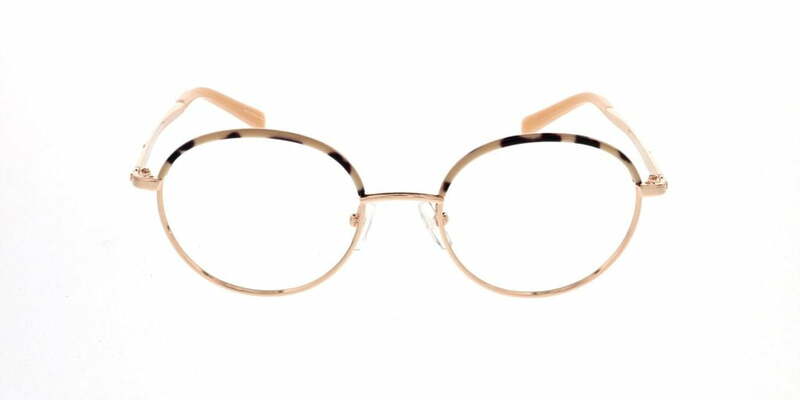 To best flatter this lovely shape, glasses wider than your forehead will work the best. Try to avoid bottom heavy frames or oversized frames. Bring attention to the top of your face with lighter colors. 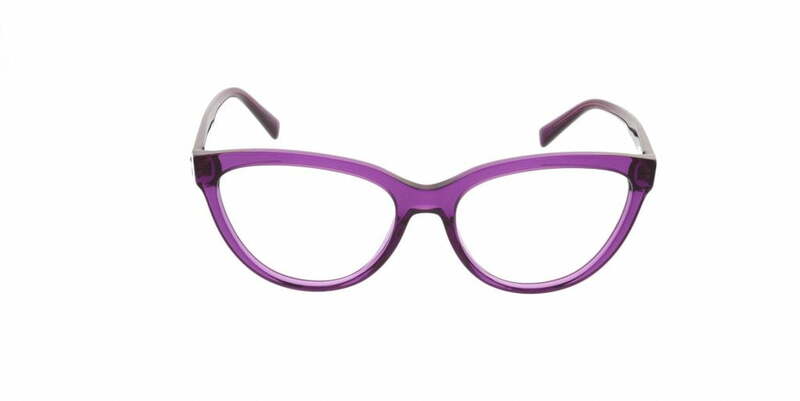 Keep an eye out for: Thin and light round or square frames will flatter your face! These distinctive and rare face shapes are narrow at the forehead and jaw with full cheeks! An edgy and angular frame will add some balance to your face. Now’s the time to try some bold colors or opt for a little bit of flair! Keep and eye out for: Cat-eye and oval glasses shapes work great for diamond faces. Triangle faces are widest at the jaw, so, to minimize the width of the top of the face, try frames that are wider at the bottom, very light colors and materials. 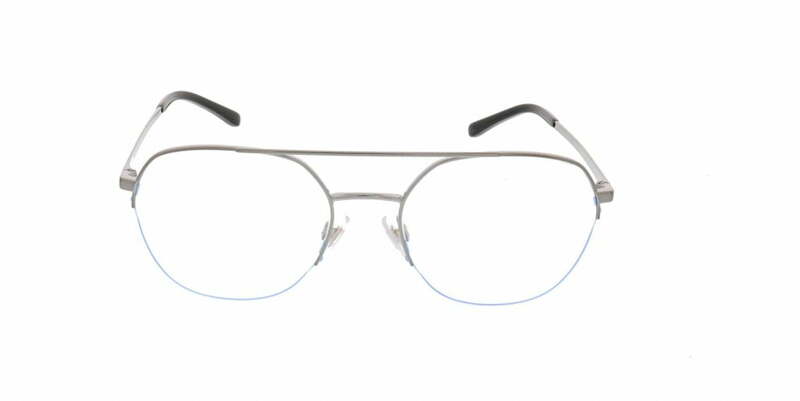 Keep and eye out for: Rimless frame styles will be most flattering on this face type. If you need more guidance to find the perfect frames, our team at Dr. Tavel is always here to help guide you. Browse our incredible selection of glasses, perfect for all face shapes, to find your next favorite pair. No matter what, you’ll look great! You can also meet our experts in person by scheduling an appointment online. If you’re sporting glasses from Dr. Tavel, we want to see. Show us your flattering frames by tagging us @drtavel and using #DrTavel and we will repost our favorites!